“The Pillars of Heaven” taken by John J. Rigo on July 15, 2012 at 8:10 p.m. with a Smart phone camera. 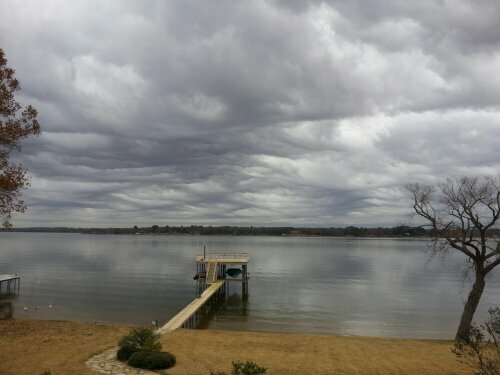 Taken on Northwood Shores on Cedar Creek Lake in East Texas looking Southwest. The skies are keys to Heaven. I see Signs of what is behind our Heavenly Gate. This evening my eyes beheld the pillars of Heaven. The Power and Might of the Lord holding each pillar. An awesome sight of gift to the eyes of a humble human.